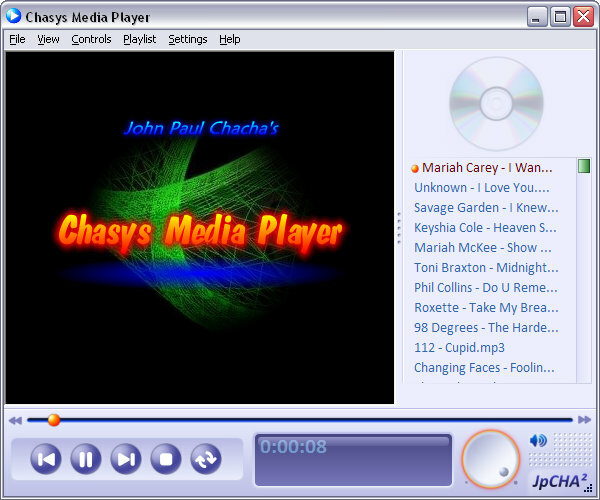 Chasys Media Player is a versatile, light-weight media player application. It has a light-weight but modern-looking interface, and leverages the power of JpDRAW2 to give you the best possible playback experience without the bloat of modern-day media players. Like other John Paul Chacha's Lab "Chasys" suites, it is Vista UAC aware, lightweight and clean.